Black Friday marks the beginning of Pakistan’s biggest festive seasons, especially across the e-commerce platforms. Known for its high-tech innovations, mistore.pk breaks with tradition yet again as it announces five-day Orange Friday Sale, starting from 22nd November. Lest you forget, the official e-commerce retailer for Mi Pakistan has come up with two tempting sales events in recent past. In fact, the company is expected to set another benchmark this year, as far as the online retail sales are concerned. Luckily for our readers, we got some insiders reveal to us that the upcoming Orange Friday sale will include some deals with ah-mazing discounts on select products. 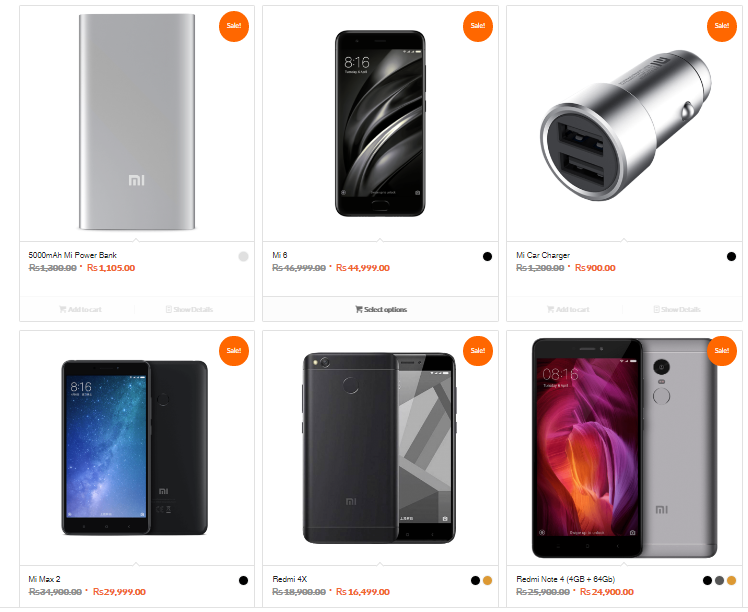 Also, Most of the Mi accessories might not make their way into the special offers’ bundle this time around. Good news though is, the recently launched flagship phones, Mi 6 and Mi Max 2 will be up for grabs at jaw-dropping prices. Not to mention, all these exclusive deals and offers will come with Mi store’s customer service, fast and free cash-on-delivery service and Smartlink’s official warranty. sale k nam pr drama chal raha hei sirf 6 products pr sale hei us me bhi sirf 2 products kuch khas discount hei. Bought mi max2. Awesome product. Kia mistore se jo set mangwaenge wo pakistan se hi delever krenge? Mtlab ye to nahi k PAT se imei aprove krna hoga tex waghera?